We provide quality workmanship, superior knowledge and competitive prices to provide you with the best electrical services. 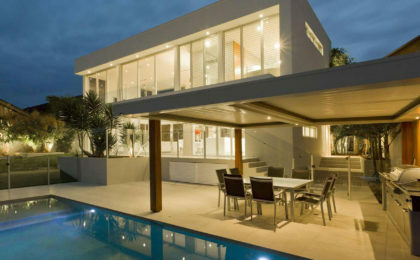 We provide quality workmanship, superior knowledge and competitive prices to provide you with the best services around. 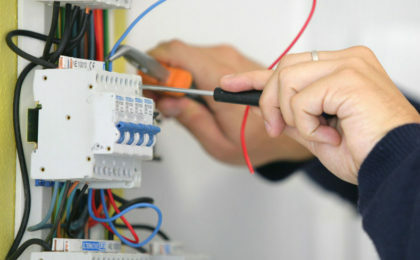 Experienced Auckland Electricians for residential homes and commercial businesses – Auckland Wide. lighting design, audio solutions, ultra-fast broadband and data. The team at Advanced Electrical Services Auckland are here to help you with planning, installation and maintenance. We provide project management support from concept to completion of our projects. Advanced Electrical Services offer a fast, reliable, 24/7 emergency electrical call out service across the greater Auckland area. If you have an electrical fault, power outage or no hot water, give us a call – week days, evenings, weekends. We ask the right questions in the planning stage so that together we can work out the electrical solutions that are best for your business. We provide project management support from concept to completion of our projects. Our expertise in providing electrical solutions for renovations and new home builds means that we can guide you through the process so that the end result meets your expectations. We provide project management support from concept to completion of our projects. "Extremely professional with nothing being a problem - great experience. Have used several times previously and always really impressed with workmanship. Will use their services again." "Ben arrived at job with a smile and “I'm here to help you attitude” He was very helpful and obliging. I have dealt with many trades over the years, but to date had never had such a friendly and helpful attitude. I normally never give feedback to suppliers, but I just had to pass on my thanks for the job Ben did. He is a great advert for your company, and would be an asset to any company." 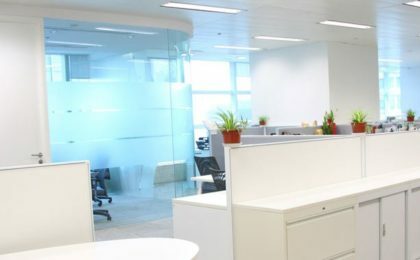 "We needed electrical, IT, fibre and data sorted in our new office fit out; these guys had the right people for the job. Seemed to have a lot of practical and technical experience and they were wonderfully flexible to deal with (including after hours and on weekends). Well managed project, they avoided major hiccups for us. Everything worked. Thanks!" 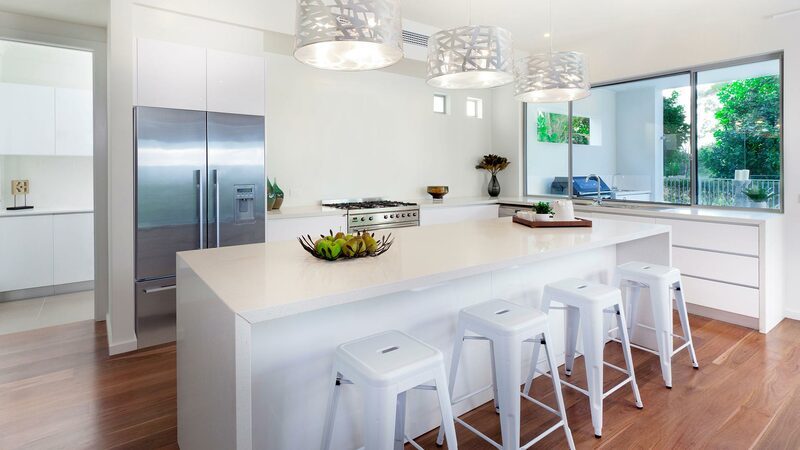 "The team at Advanced Electrical did an outstanding job of wiring up our new kitchen. They had great advice were very friendly and professional and were very reasonably priced compared to other electricians! I wouldn’t hesitate to recommend them."